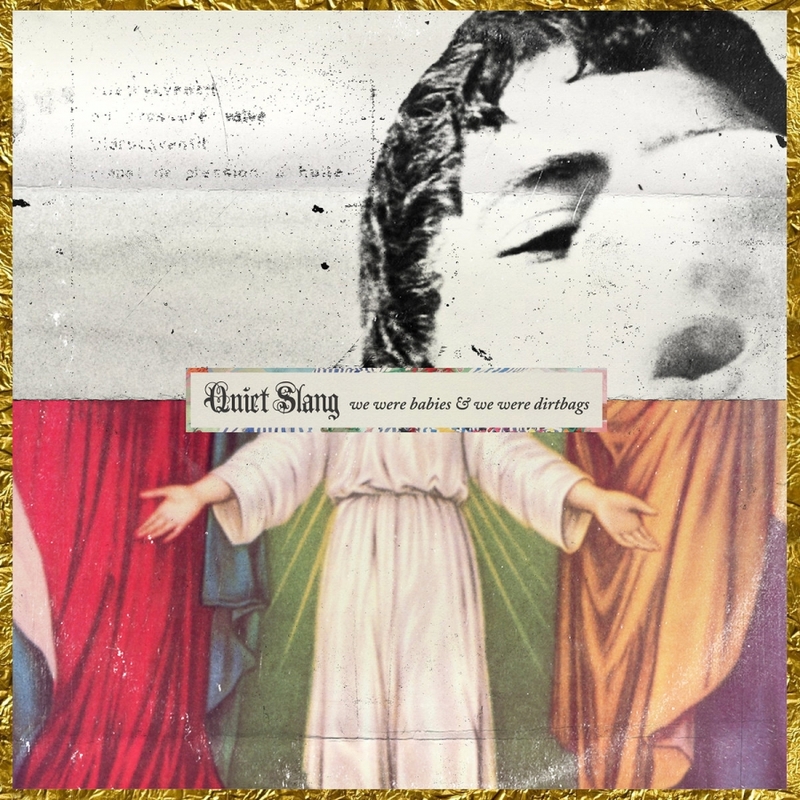 Stripped-down strings and piano instrumentation cast cathedral-style closeness on the recently issued EP, We Were Babies & We Were Dirtbags (Polyvinyl Records), from Beach Slang's James Alex, under the moniker Quiet Slang. Coupling a pair of originals, "Future Mixtape For the Art Kids" and "Bad Art & Weirdo Ideas," with a tandem of covers in The Replacements' "Androgynous" and Big Star's “Thirteen,” Alex temporarily trades his unabashed fury for a more subdued, still-spirited sound. Shifting one’s perspective and expectations, this Quiet Slang scenario appears to be the start of something rather than merely a standalone. 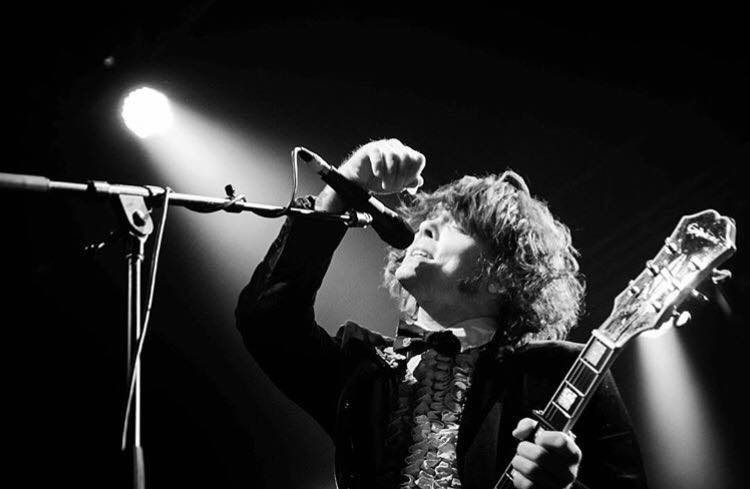 Currently on the road as part of an extensive touring schedule, Beach Slang will be back in town on Saturday, December 2 at the TLA, supported by Dave Hause & The Mermaid and The Homeless Gospel Choir. 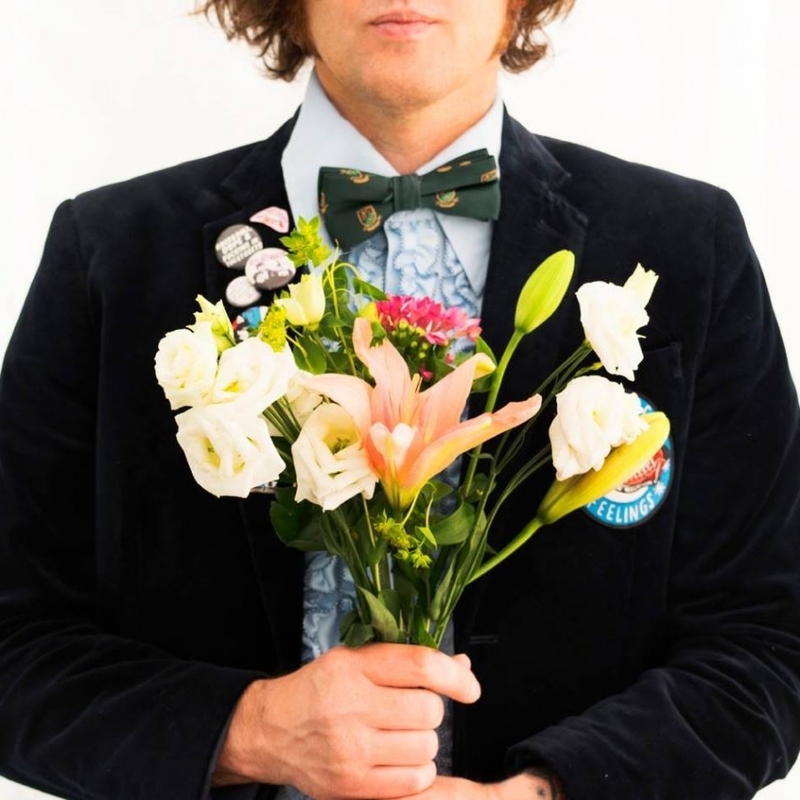 Beach Slang's James Alex began doing solo performances last year under the moniker Quiet Slang. 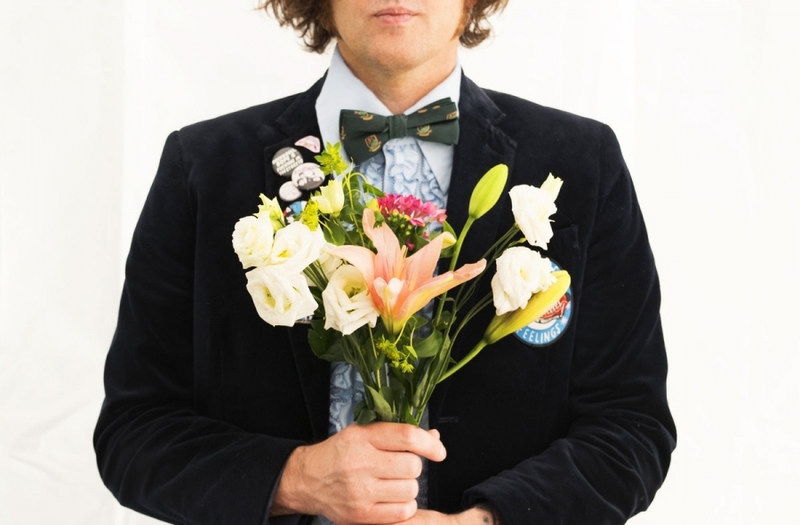 Well, Alex just announced that he'll be releasing a 7" EP of rearranged Beach Slang songs, entitled We Were Babies & We Were Dirtbags, which is due out October 20 via Polyvinyl Records. 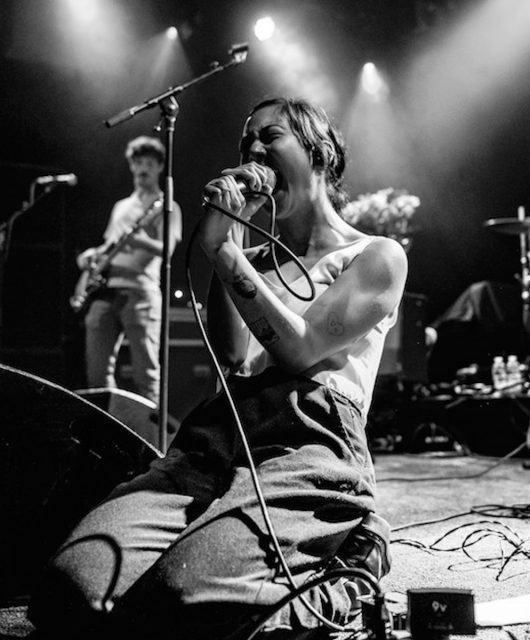 Below is its first single, a beautiful, piano-cello-vocal rendition of "Bad Art & Weirdo Ideas," off 2015's The Things We Do To Find People Who Feel Like Us.